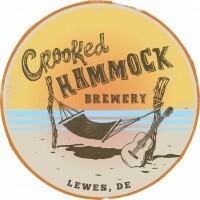 Members are invited to join us for Business After Hours held at Crooked Hammock Brewery on Thursday, June 6th from 5 - 7 PM. $1.00 donation admission is collected at the door, no RSVP needed. 50/50 raffle and business card drawings are held and door prizes are given out to the lucky winners!